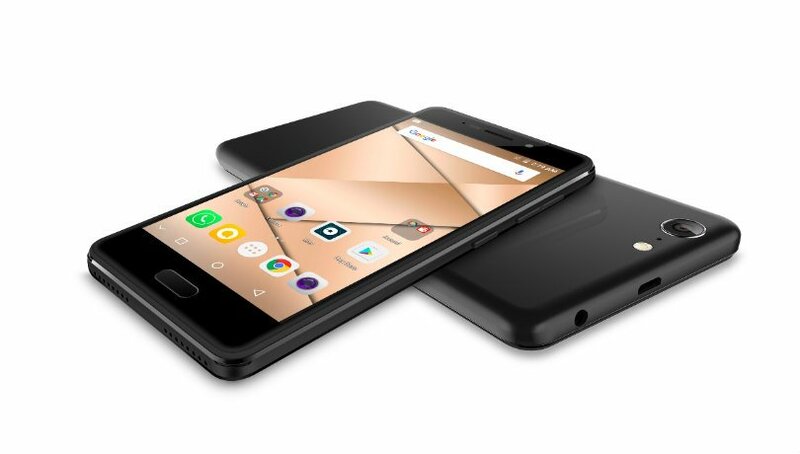 At a launch event today, Micromax unveiled a new smartphone under its Canvas line – Canvas 2 (2017). Micromax is calling it an unbreakable smartphone. Priced at Rs 11,999, it is the most affordable smartphone featuring Corning Gorilla Glass 5 protection. In the launch presentation, Micromax highlighted that the glass is highly resistant to scratches and damage from sharp objects.Micromax is also offering one-year screen replacement in case of any damages. The Canvas 2 (2017) shipments begin today and will be available for purchase over the next two to three days. The smartphone also comes with a fingerprint sensor for biometric authentication, placed right under the display. The smartphone features a 5-inch HD (720p) display with 2.5D curved glass on top. It is a bit disappointing as its competitors in the same price range or lower feature high-resolution full HD displays. The Canvas 2 (2017) is powered by MediaTek’s MT6737 quad-core SoC clocked at 1.3GHz, paired with 3GB of RAM and 16GB onboard storage. A microSD card slot for further expansion up to 64GB is also present. In the camera department, the smartphone features a 13-megapixel rear camera with LED flash, and a 5-megapixel front-facing camera for selfies and video calling. Connectivity options on the smartphone include Wi-Fi, Bluetooth, GPS, dual SIM 4G LTE and VoLTE support. To keep things ticking, the smartphone is armed with a 3,050mAh battery. On the software front, the Canvas 2 (2017) runs Android 7.0 Nougat out of the box. In its price range, the smartphone will compete with the likes of the Xiaomi Redmi Note 4, Lenovo K6 Power, Honor 6X and Coolpad Cool 1 Dual. All the competitors feature better hardware and features compared to Canvas 2 (2017), but the offline presence is something that could work in its favor.